Bradley Klahn, a former Stanford star from Poway in the San Diego area, and Peter Polansky of Canada defeated Guillermo Duran and Maximo Gonzalez of Argentina 6-3, 3-6 [10-7] on Sunday to win the $125,000 BNP Paribas Primrose 2018 on clay in Bordeaux, France. 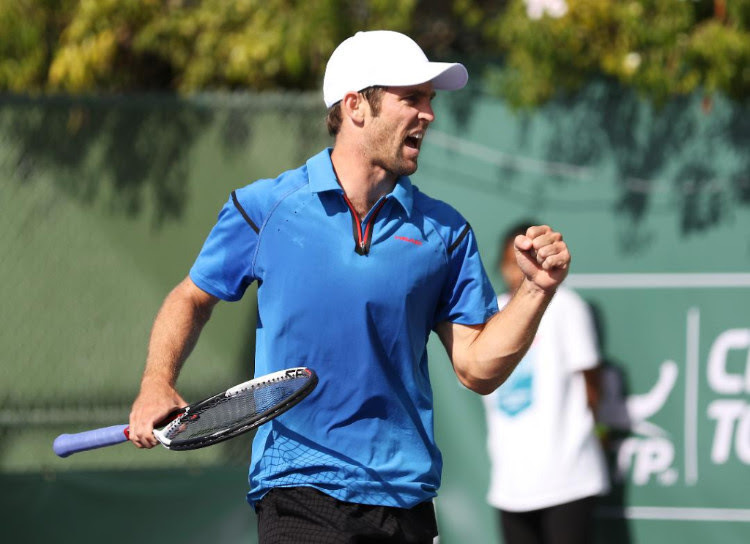 Klahn, a 27-year-old left-hander, won his sixth Challenger doubles title and first with Polansky. Klahn reached the singles quarterfinals in Bordeaux, losing to unseeded Guido Andreozzi 6-3, 6-3. Unseeded Reilly Opelka, 20, won the singles title. The 6-foot-11 (2.11-meter) American outlasted wild card Gregoire Barrere of France 6-7 (5), 6-4, 7-5. It was the biggest title of Opelka's career and his first on clay.